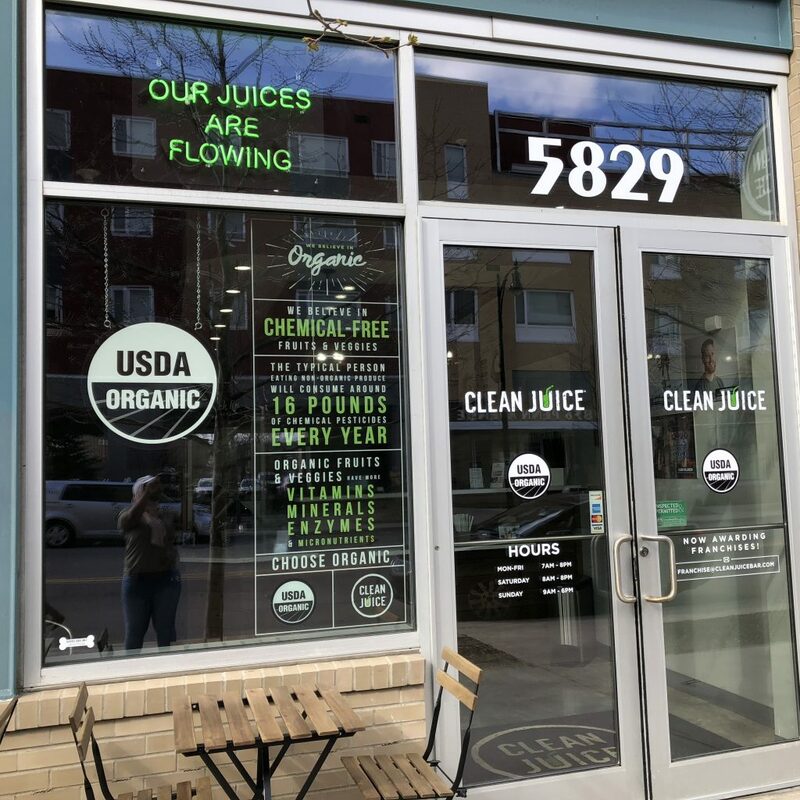 Widely regarded as one of the hottest neighborhoods in Pittsburgh today, East Liberty is the perfect location for Clean Juice to call home. 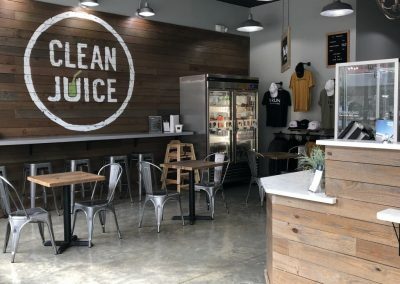 Its cultural diversity, trendy atmosphere, and commitment to a healthy body, mind, and spirit reflect the values that Clean Juice strives to represent. 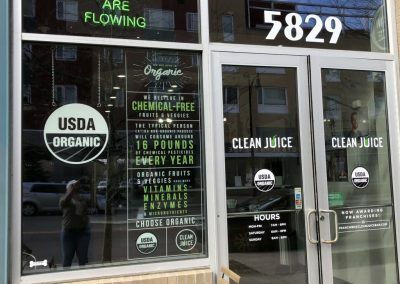 Clean Juice at East Liberty is directly next door to an OrangeTheory Fitness. 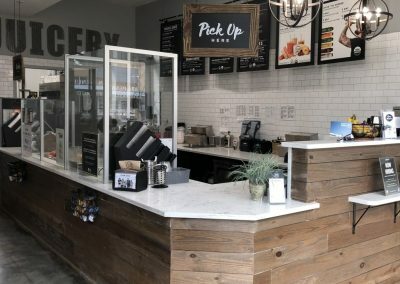 So if you’re looking to work up a sweat this afternoon, stop by for a pre-workout Berry Bowl to load up on antioxidants and energy-boosting nutrients. 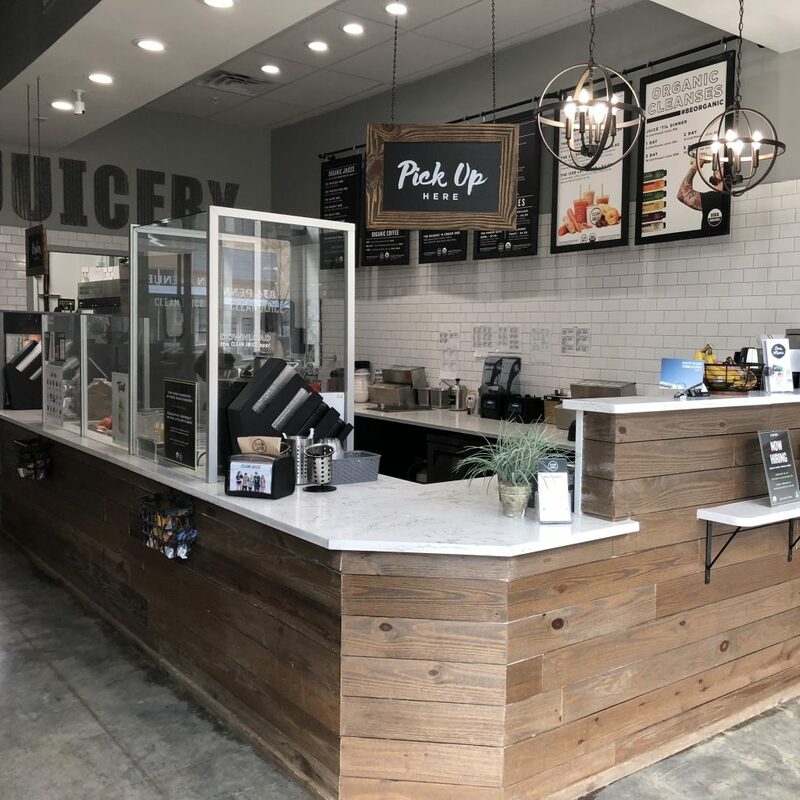 And after you’re done burning off those calories, pop over to try one of our protein-packed smoothies to replenish your body, revitalize your mind, and give your muscles the vitamins they need to get the most out of your workout. 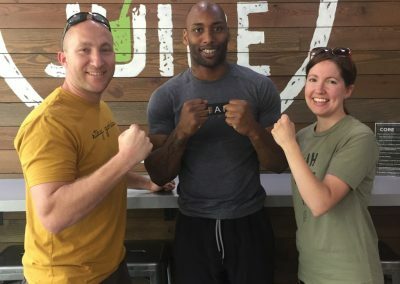 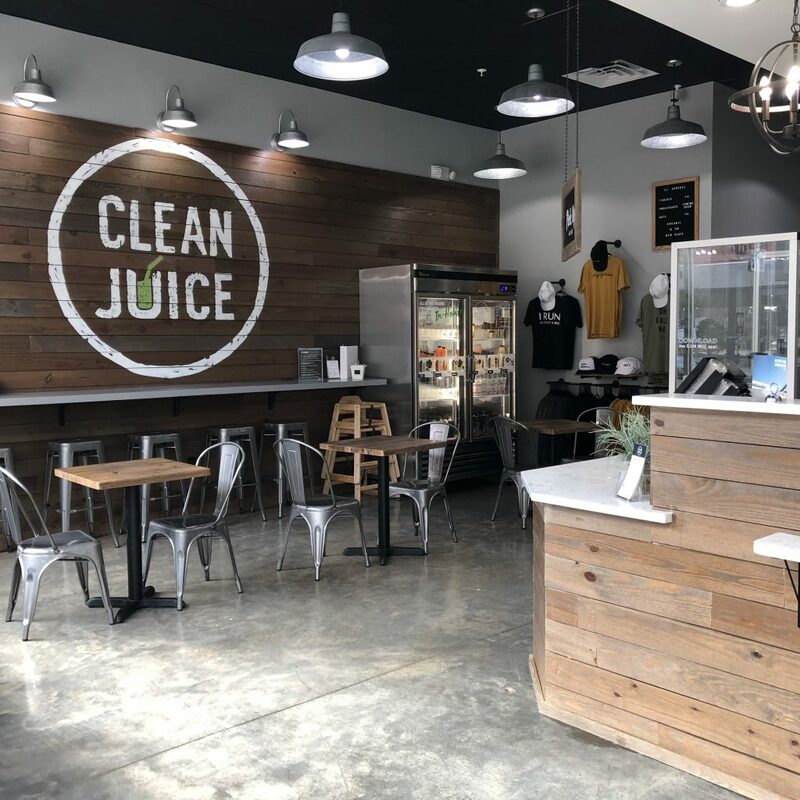 At Clean Juice, we know that while there’s definitely value in getting our customers into healthy eating habits, we also have a responsibility to help our community as a whole. 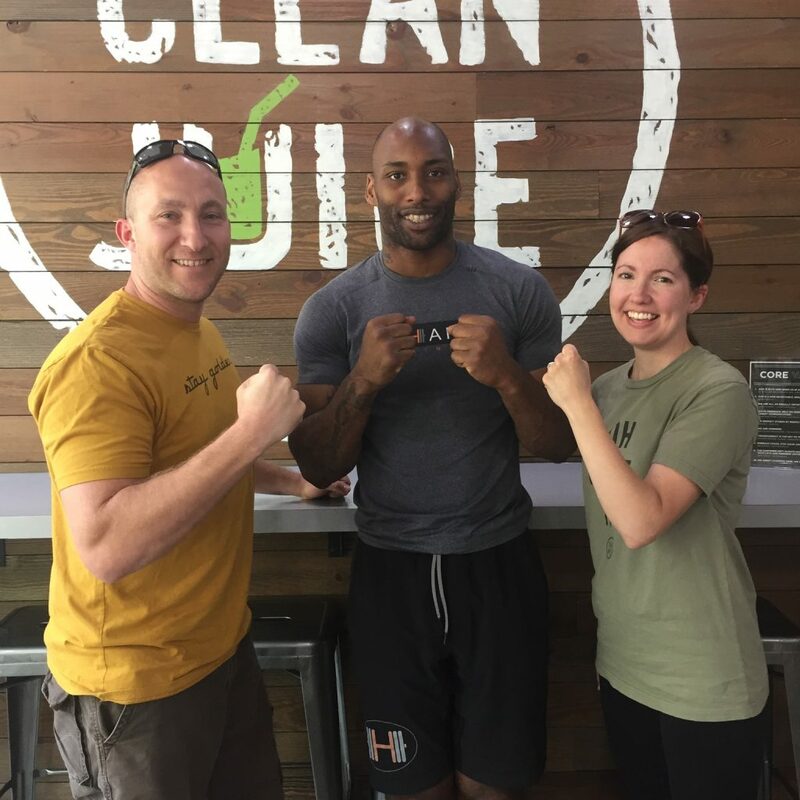 That’s why we’re proud to participate in and support a variety of local activities and organizations in order to spread the word.